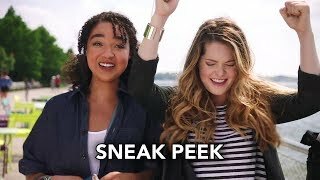 The Bold Type 2×04 “OMG” Season 2 Episode 4 Sneak Peek #4 – Jane crosses paths with Pinstripe, who inspires her to try a new style of writing. Meanwhile, she learns something new about Ben. 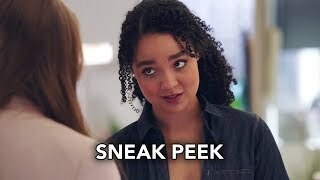 Adena reluctantly brings Kat out to meet her friends, and Kat quickly immerses herself in the New York lesbian scene. Sutton fights for an in with a well-connected influencer named Brooke.